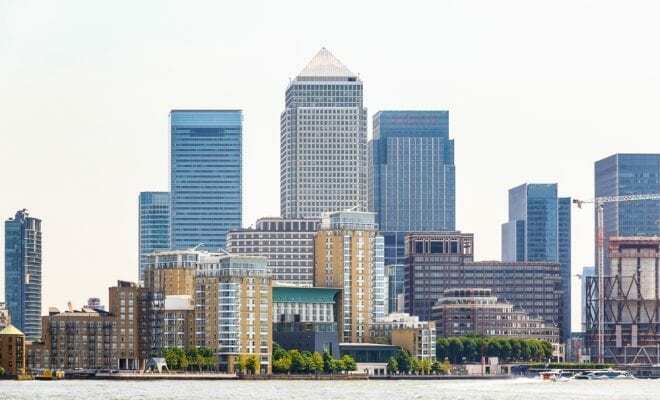 The UK government has teamed up with Barclays in a further bid to get housebuilding in the UK moving with a dedicated fund for smaller developers. 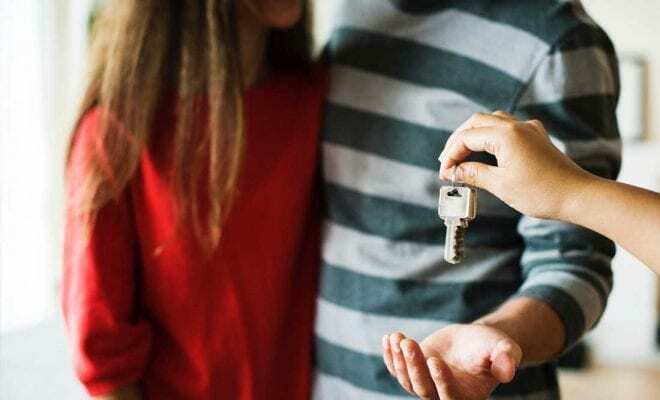 Government agency Homes England has agreed a new £1bn Housing Delivery Fund after forming a partnership with Barclays Bank to provide joint funding to benefit small and medium-sized developers. The move is expected to enable thousands of new homes to be built more quickly across England, with Homes England providing £1.25m and Barclays Bank contributing £875m towards funding development. The government is on a mission to take the number of houses built each year from 217,000 in 2017 to 300,000. The aim of this new fund is not only to speed up the rate at which new homes are being built, but to open up development opportunities to a greater number of small and medium-sized housebuilders and developers. Currently only around 10 companies are responsible for building nearly two-thirds of new dwellings across the country. The total funding for a development scheme is up to 80% loan-to-cost and 70% loan-to-value, ranging from £5m to £100m. Funding will be made available to new clients as well as Barclays’ existing customers. The Housing Delivery Fund will support new regeneration projects in urban areas, promote innovative design and build on brownfield sites, while helping to create more affordable and social housing, rental apartments and retirement living accommodation. According to housing secretary James Brokenshire, the fund will give smaller housebuilders the financing they need to get their developments underway. Homes England, which is the country’s housing and regeneration agency set up to help deliver sufficient new homes across the UK, is playing a very active role in the country’s housing market, said the agency’s chairman Sir Ed Lister. He added that the Housing Delivery Fund demonstrates Barclays’ commitment to the residential sector and will provide a new funding stream for SME developers to help progress sites and deliver more affordable homes across England. Barclays’ chairman, John McFarlane said there is a vital need to build more good quality homes across the country. This £1bn fund is about helping to do exactly that by showing firms in the business of housebuilding that the right finance is available for projects that help meet this urgent need. They are very pleased to be working with government to get the country building more homes, more quickly.